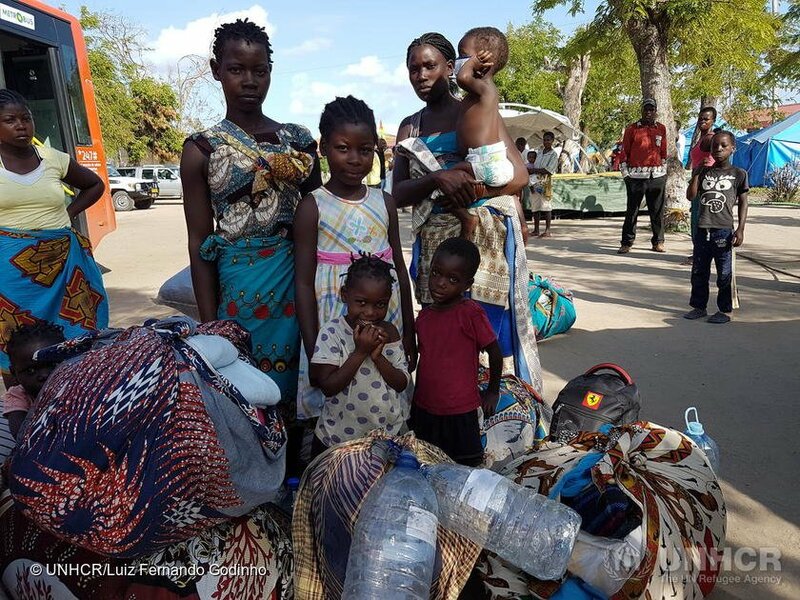 #CycloneIdai update - With our local partners, we have reached over 50,000 people in Mozambique with clean water, emergency supplies, public health activities, and hygiene promotion volunteers like Julia to help stop the spread of cholera. 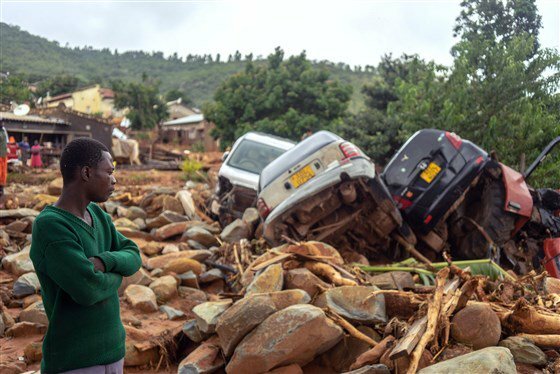 These vehicles are helping deliver aid to the victims of Cyclone Idai in Mozambique. 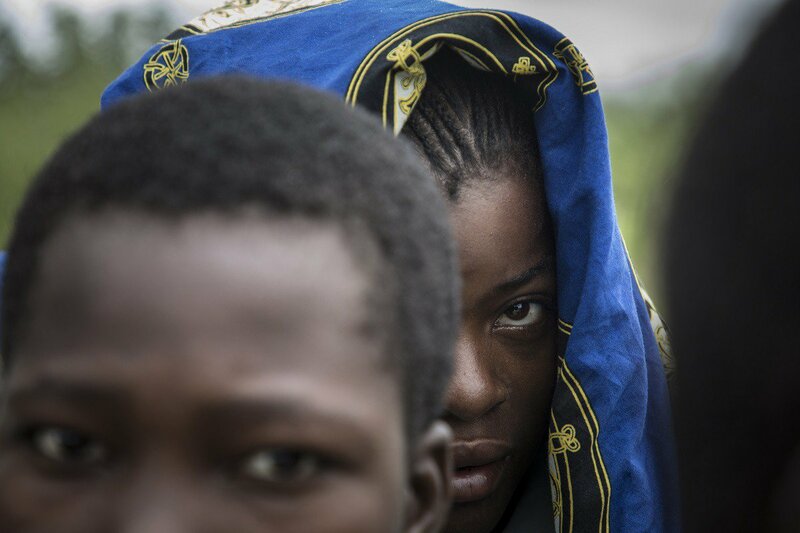 "I'm crying blood for my missing children." 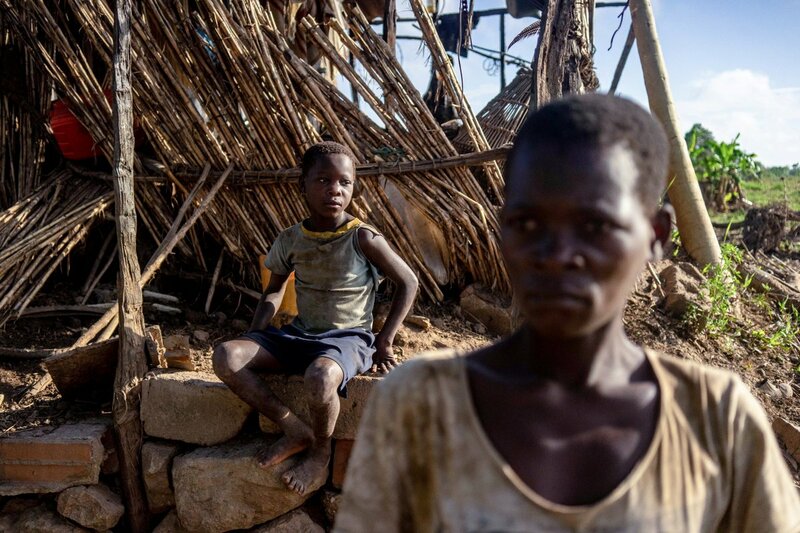 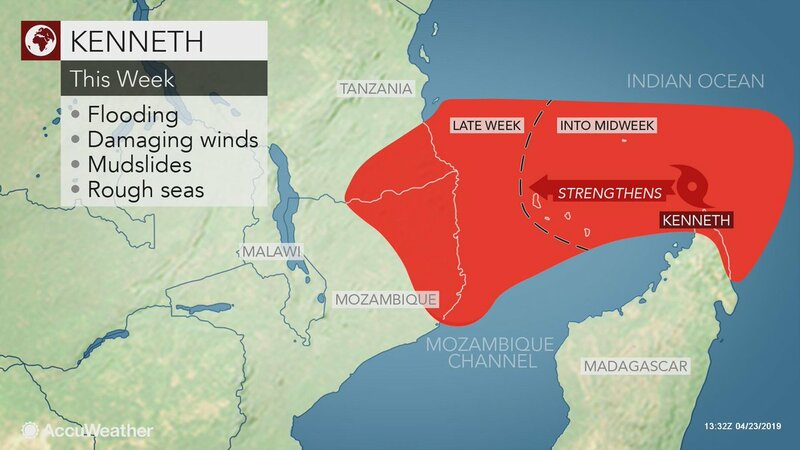 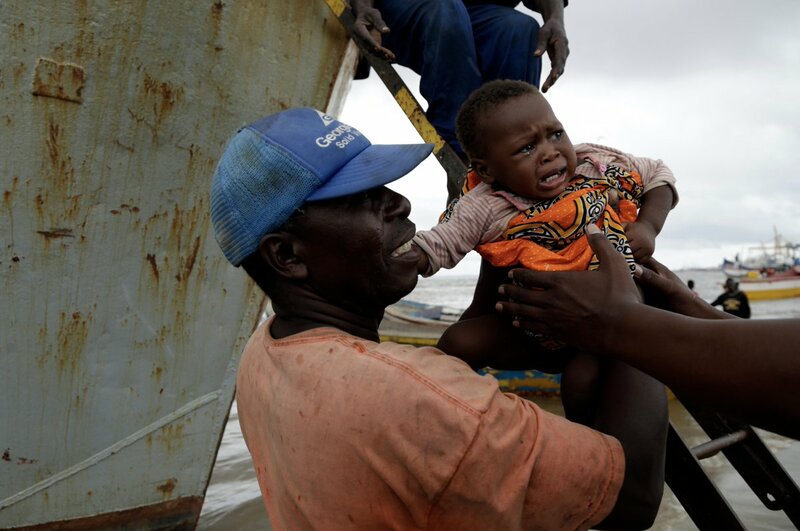 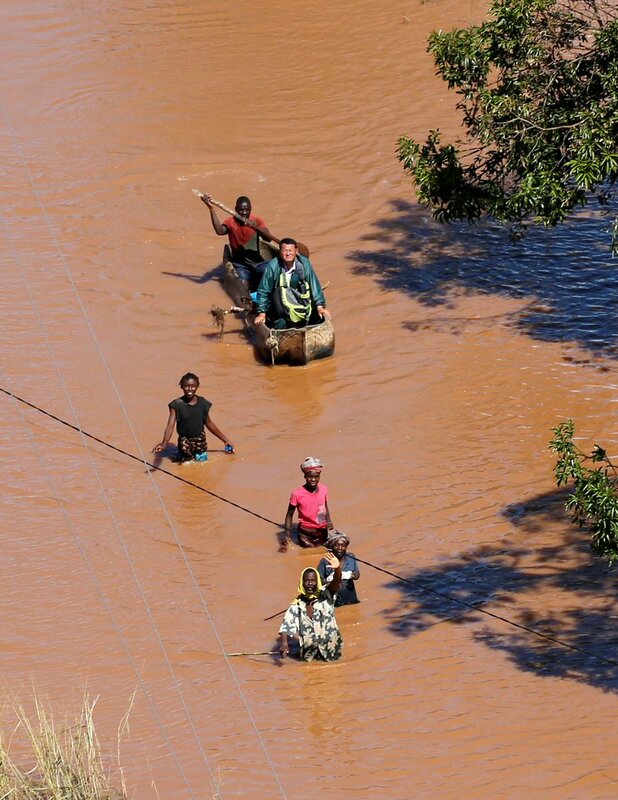 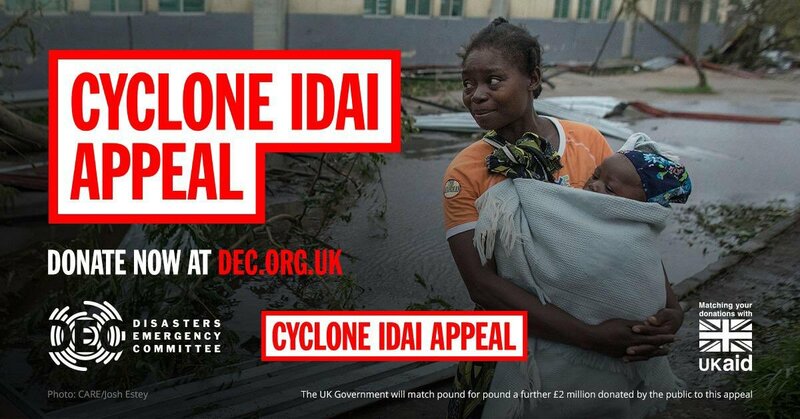 Even though #CycloneIdai hit Mozambique over a week ago, aid agencies are warning that the disaster is getting worse. 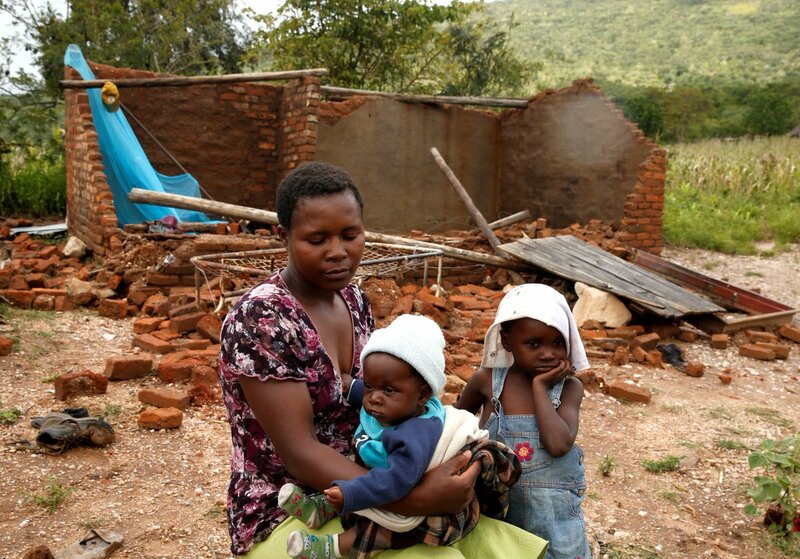 @shingainyoka was in Chimanimani in Eastern Zimbabwe, one of the worst affected areas. 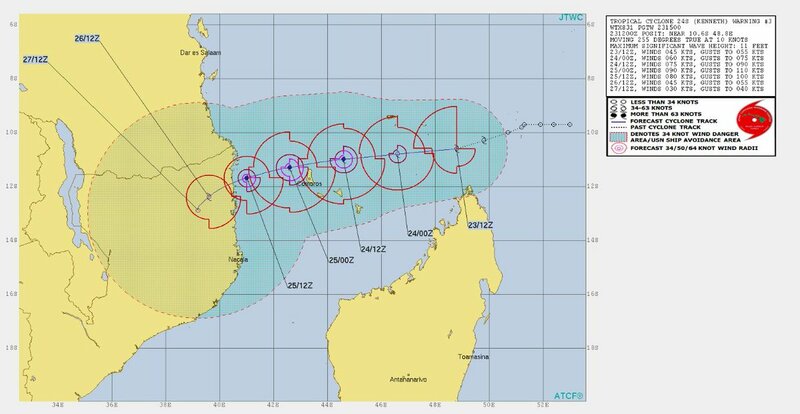 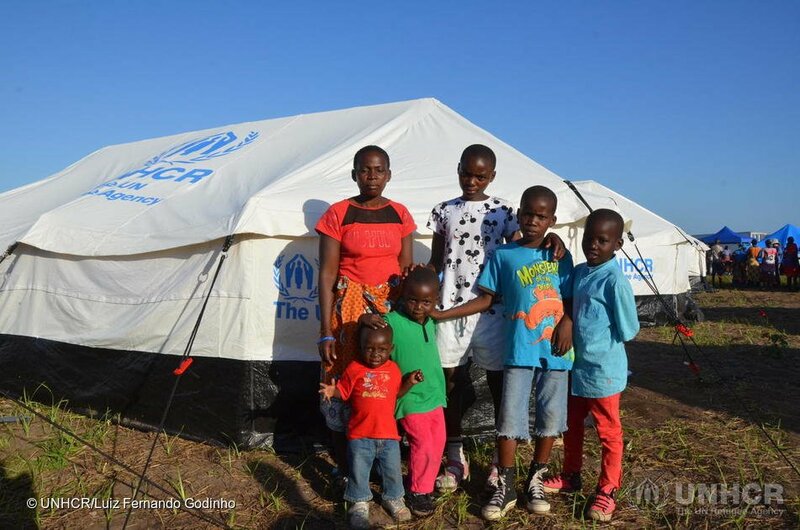 Mozambique, #CycloneIdai update: 200 families were moved out of emergency shelters in Beira.